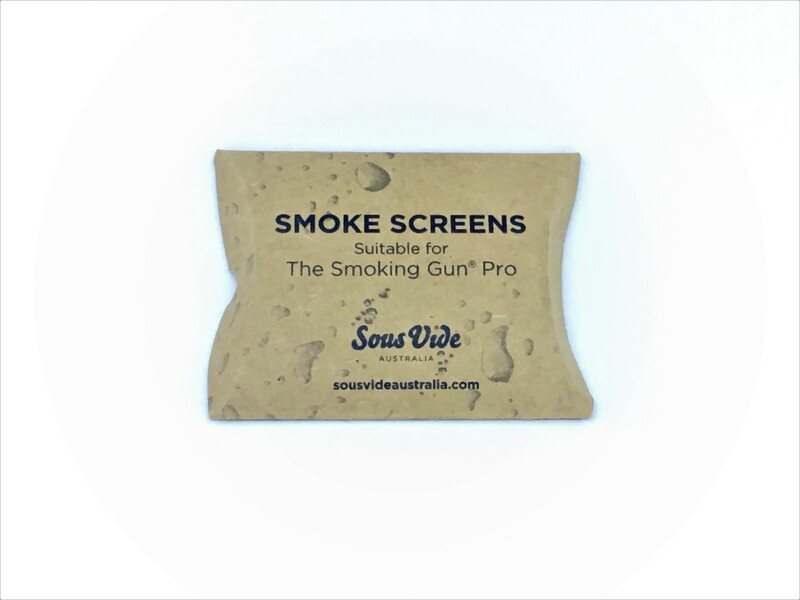 Sous Vide Australia is the home of Polyscience products, including the Smoking gun. 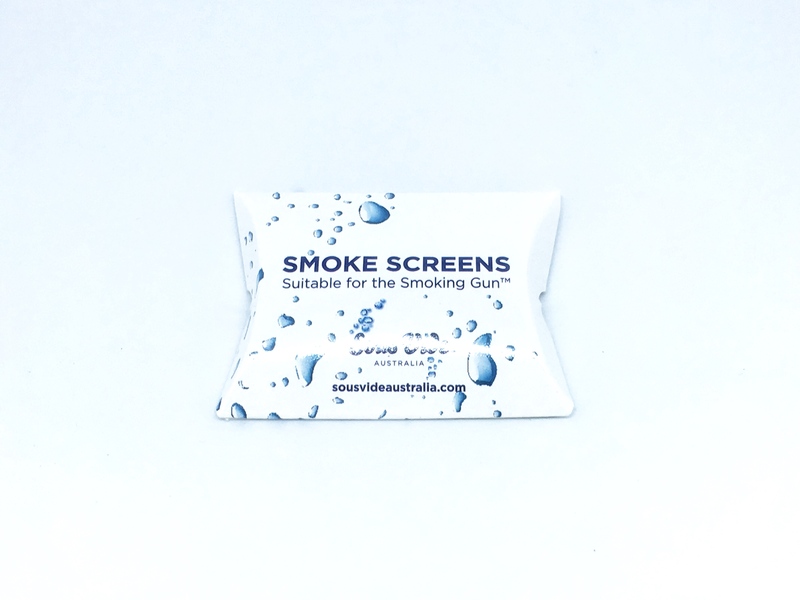 Our Australian made filters are custom-made for use with the Polyscience smoking gun and the Breville smoking guns. We also carry a full range of wood chips for the Polyscience smoking gun and the Breville smoking guns. 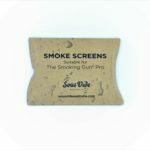 Smoke Screens are the replacement filters for the Polyscience Smoking Gun and the Breville Smoking Gun. The Polyscence and Breville smoking guns have a pipe screen the protects the fan blades from becoming jammed by small pieces of wood chip. 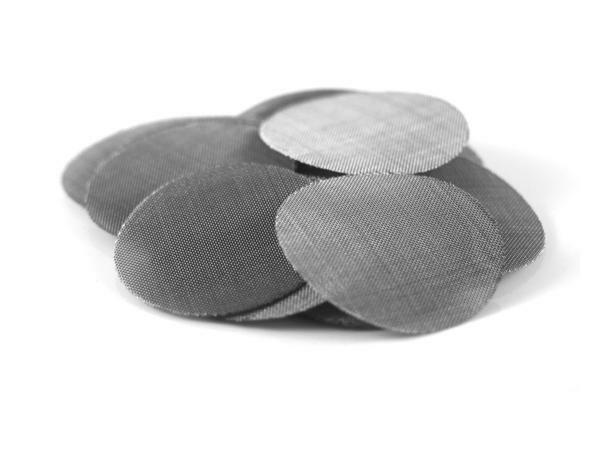 These filters need regular cleaning and replacing if they become damaged, clogged or lost. 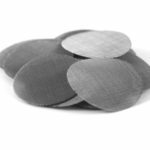 If your filters have become blocked from ash or your smoking gun runs but does not blow smoke, it is time to replace the filter. Filter replacement should be carried out every 30 uses. Good care, maintenance and cleaning of your smoking gun will result in years of satisfactory use.